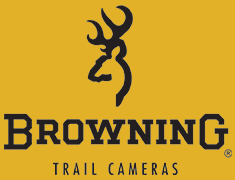 At Browning Trail Cameras we understand that sometimes the only thing needed is a part to keep your trail camera in operation. We want to ensure that the correct part is ordered so that you can get your camera back out in the field as soon as possible. Please read and follow the process below fully. 2. Complete the order form with the exception of the payment information and save. 3. Click Submit a Request below and attach and send the form. Please do not provide your payment information via the form as you will be contacted by an agent at the time of processing. This helps us keep your information secure. Please allow 24 - 48 hours after the submission of the form for contact.